Get your creative juices flowing in Bucks…..
Buckinghamshire is establishing itself as an arts destination with an array of galleries, exhibitions, and workshops. If art is your thing, this autumn is a great opportunity to experience the creativity of Bucks. An exciting new business, the Buckinghamshire Craft Guild, is launching on Friday October 27th 2017. The Buckinghamshire Craft Guild is a member-run business aiming to promote the best in designer and applied contemporary crafts in Buckinghamshire, providing an all-year-round showcase and the opportunity to meet the makers, see demonstrations and learn about the process and artistic creative journey. The Guild has a new shop at Layby Farm, Aylesbury which will be open to the public from Tuesday to Sunday, 10am to 4pm, and will be run by the makers who will offer the public an exciting opportunity to talk to them about their work and watch demonstrations. The members have all been hand-picked as some of the best in Bucks, and their work that will be on show in the new shop covers a wide range of fascinating craft forms including textile art, ceramics, glass, jewellery, furniture, printmaking, and mixed media assemblages. Many of the makers also offer workshops and classes, so whether you fall in love with an item in the shop and take it home or feel inspired to learn a new craft, the Buckinghamshire Craft Guild shop is THE place to head to find out more about the best of contemporary crafts in Bucks. 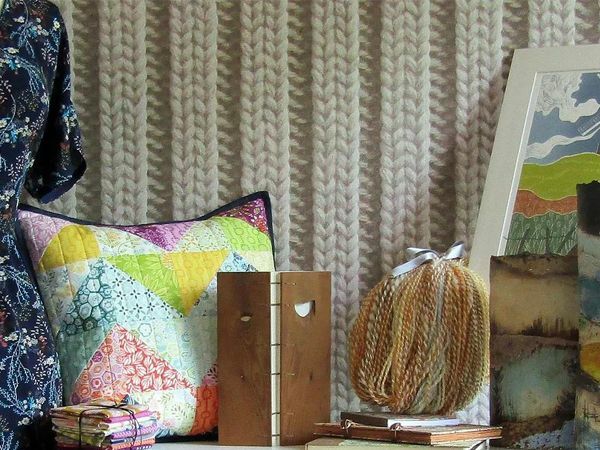 The new Buckinghamshire Craft Guild joins the four other established art & craft related businesses that can already be found at Layby Farm: Obsidian Art Gallery, By Hand Books, Fabric HQ and Freya Jones Weaving & Spinning. Why not combine a visit to the guild shop with a look at the four businesses who will be joining forces to promote the site as a destination for arts & crafts under the combined banner of Buckinghamshire Art & Crafts. Continuing the creative theme, open Saturday to Wednesday, March through to November, the Claydon Courtyard, Claydon Estate is a hub for events, workshops, arts and crafts. It is also home to a range of galleries, businesses and shops, including a delightful cafe. Claydon’s incredible Courtyard was once the bustling heart of the Estate. It housed workshops, stables, coach houses, estate stores, the laundry, brew house and the staff accommodation. Why not take lunch in the courtyard cafe before heading off to look round the courtyard, national trust estate house and gardens. 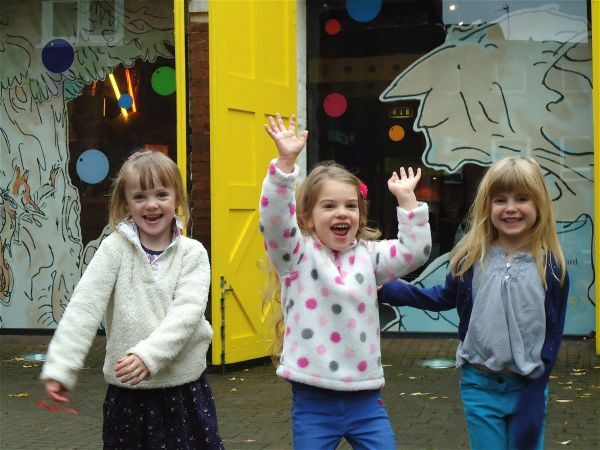 Alternatively, Queen Park Arts Centre is the hub, heart and home of the arts in Aylesbury Vale, with over 70 weekly workshops in the creative and performing arts. The Buckinghamshire Art Society is holding their annual Autumn exhibition at the centre from the 28th October. 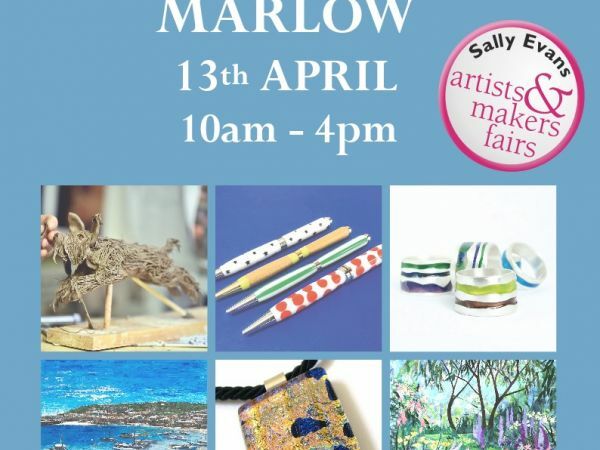 Lastly, Sally Evans Events arranges a number of artist and makers fairs in the county. If you are looking for something new or unusual, at each fair you will find between 20 and 46 participants each offering something unique, including paintings, drawings, sculptures, ceramics, photography, glasswork, jewellery, illustrations and accessories for you and your home. The next event is this coming weekend, across the border in Thame. Obsidian Art is one of the largest art galleries in Buckinghamshire. Discover the remarkable Claydon House, created by Sir Ralph Verney in the 1750’s. Queens Park Arts Centre is the largest independent arts centre in the UK, and is a registered charity. My fairs are all about meeting the artists who create their work. Be inspired to buy for yourself and your home. Commissions welcome!